Steere's Nutrition is own and operated by Noah Steere and has been serving the Fayetteville community since 1999. Mr. Steere has been in the nutrition industry for eight years and has competed in Bodybuilding competitions both locally and at the National Levels. My experience in the nutrition industry has enabled me to help local citizens of Fayetteville reach their goals as far as dieting or packing on the muscles. 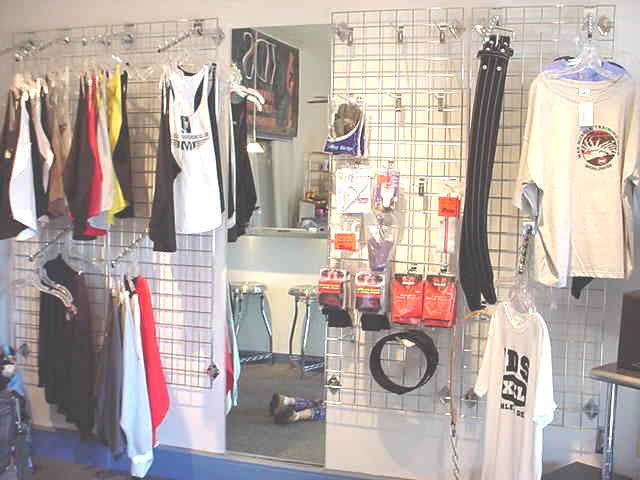 If you like competing Mr. Steere has trained (men and women) in Bodybuilding and women for figure and fitness competitions at the local, national, and pro level. 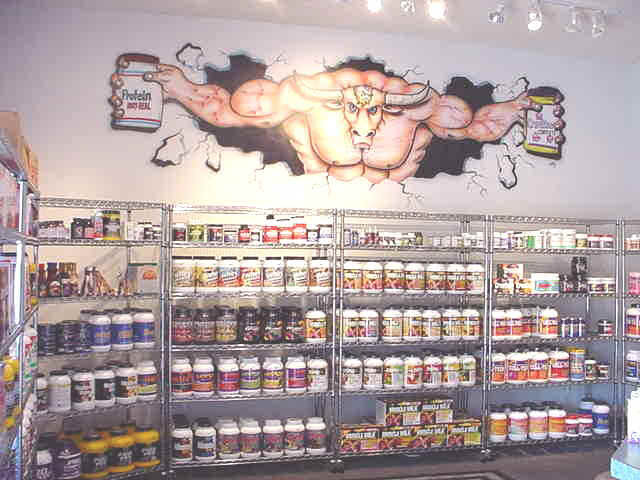 Steere's Nutrition provides cutting edge supplements that will help in achieving your personal goals. Whether it be for fat loss, putting on muscle, or just maintaining the physique of your desire. 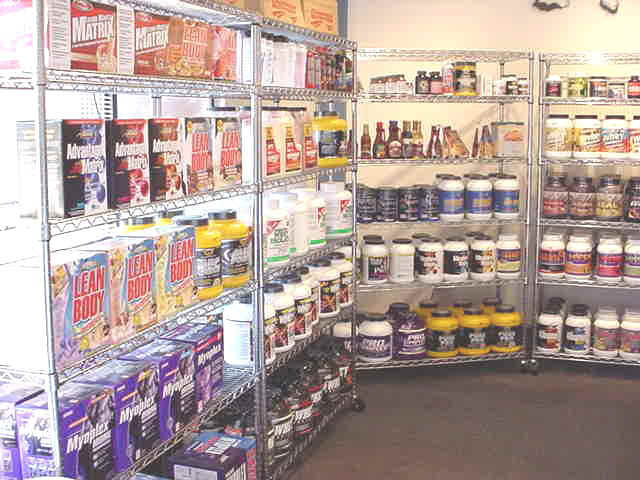 We carry such product lines as EAS, Muscletech, ISS, IDS, Prolab, Cytosport, SAN, Syntrax, Labrada, ABB, Atkins, etc.